Imagine this: you are sitting at your desk typing away, composing that perfect draft. You look up, see this motivational writing poster, and bam! Suddenly within the hour you've got your bestseller. Sounds nice, right? 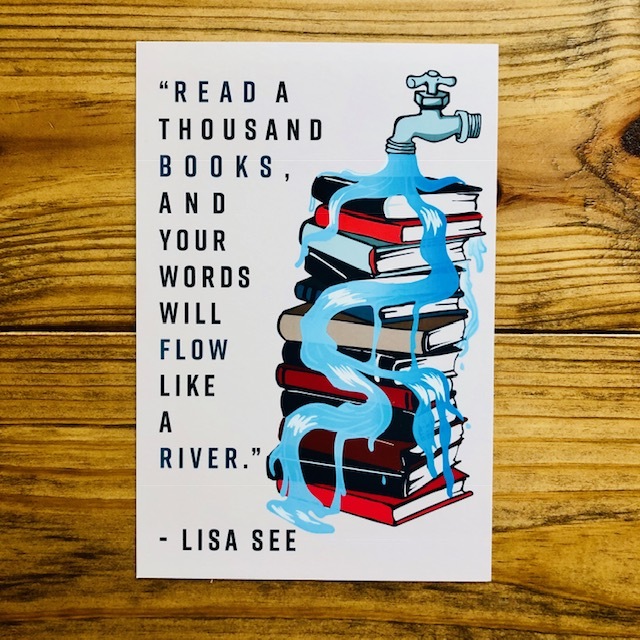 Grab one of these exclusive-to-Scribbler writing posters (6" x 9") on thick cardstock, and let those words flow like a river.